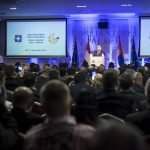 In the next 15-20 years, the centre of economic growth in Europe will be in Germany and central and eastern Europe, he said. It is worthwhile investing in the region, he said. 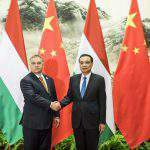 Hungary has risen to the challenges of world economy swiftly, flexible and with market-friendly regulations, he added. The Hungarian delegation came to Singapore to convince business players there to take part in “the Hungarian success story”, he said. They also want Hungarian businessmen to do the same in Singapore, he added. Hungary is not rich in natural energy or raw materials, Orbán noted. “The modern age plays into our hands, as the world economy turns from raw-material-based forms of development to knowledge-based forms”, he said. Competition between countries will not be decided by their sizes in the future, he said, but by their speed: the quickest countries to fold cutting-edge scientific innovation into economic life will win the race, he said, adding that Singapore has recognised this. The core of Singapore’s success is the idea of creating something new, and this idea can brush off on Europe and Hungary, Orbán said. Hungarian economic growth is expected to be around 4 percent in 2017, he said. 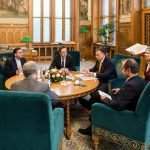 Integrating digitalisation into production is the greatest challenge of the near future, Orban said. 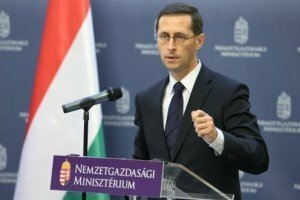 This process is well under way in Hungary, he added, noting “significant” resources allocated to research and development and the expansion of broadband internet access in the country. , noting that Hungary’s strategic position in Europe offers “good opportunities” for Singapore’s businesses. Several large companies are already present there, Lim noted, urging others to follow suit. The implementation of the free trade agreement between the EU and Singapore will boost bilateral ties, Lim said. The Association of Southeast Asian Nations (ASEAN), of which Singapore is a member, is also a fast-developing region, he said. trade between Hungary and Singapore amounted to 630 million dollars in 2016. The agreements signed during the visit will boost economic and commercial ties further, he said. One such agreement laid down the foundations for meat exports to Singapore, a country which altogether lacks agriculture and has to import all its food, he said. The agreement on cooperation in aviation may be the starting point of a direct Budapest-Singapore connection, he said. Hungary will issue 30 scholarships for Singaporean students in Hungarian universities, Szijjártó said. 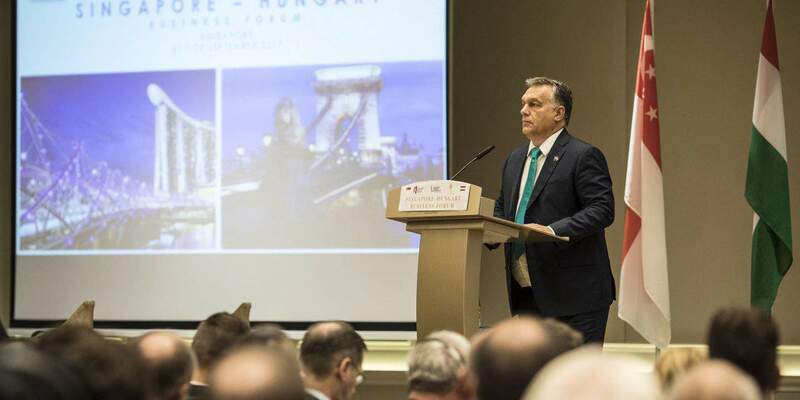 Singaporean investments have been growing steadily in Hungary, he said, citing one of the country’s largest car industry suppliers, which will open a plant in Miskolc, northern Hungary, next year. 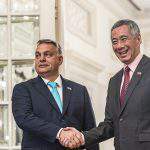 As we wrote yesterday, Singapore’s success story is an encouragement to Hungary, Prime Minister Viktor Orbán said in Singapore after talks with Lee Hsien Loong, his Singaporean counterpart. Also, we wrote about Vietnamese-Hungarian Business Forum, which held in Hanoi, and Orbán was attending there.